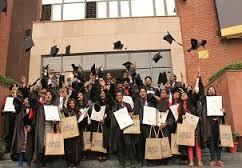 I WANT THE ADDRESS OF AMITY UNIVERSITY AT KOLKATA SO THAT I CAN GO AND CONSULT WITH THE EXPERT? does university gives placement opportunity?? If I'm complete the course of distance MBA the university get provide a job?? 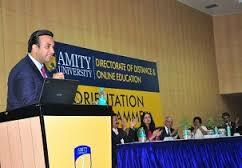 Are you Interested inAmity Directorate of Distance and Online Education Kolkata"? Please provide the following details.